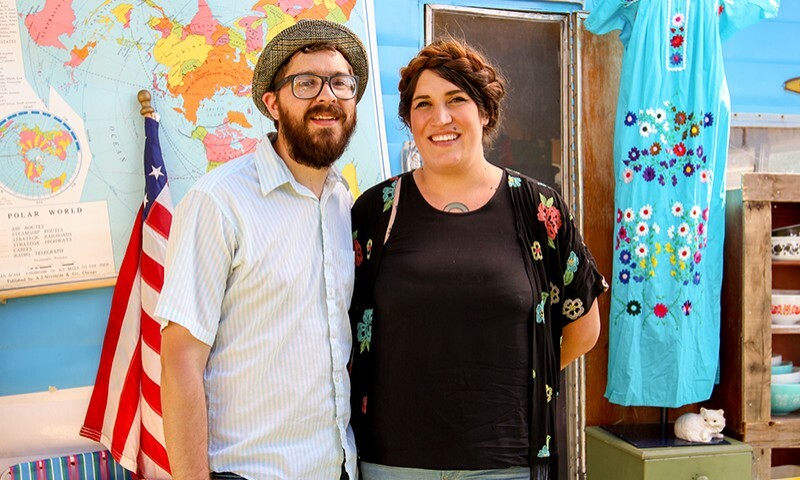 “We started about three years ago, with me making handmade cards and Logan making reclaimed furniture out of pallets, which is where our name came from,” says Jacqueline. It wasn’t too long before they made the transition from handmade to vintage, inspired by fond childhood memories of their grandparents and the connection that a special item can offer to the past. Jacqueline loves all kitchen wear, but she is a self-proclaimed Pyrex Queen and describes her extensive knowledge of the pieces: “I’m kind of like a car salesman—I know years of production and much more,” she says. Logan has a fondness for oddities such as bones, skulls and creepy dolls, but his specialty is taxidermy. “I actually found my first piece in a dumpster and have been hooked ever since,” he says. You can expect a thoughtful and inspired array of pieces, collected from the best eras by the Whitmores, at the upcoming Craft Lake City DIY Festival. Until then, browse their Etsy shop and follow them on Instagram (@parchmentandpallet) to see what their latest finds are. 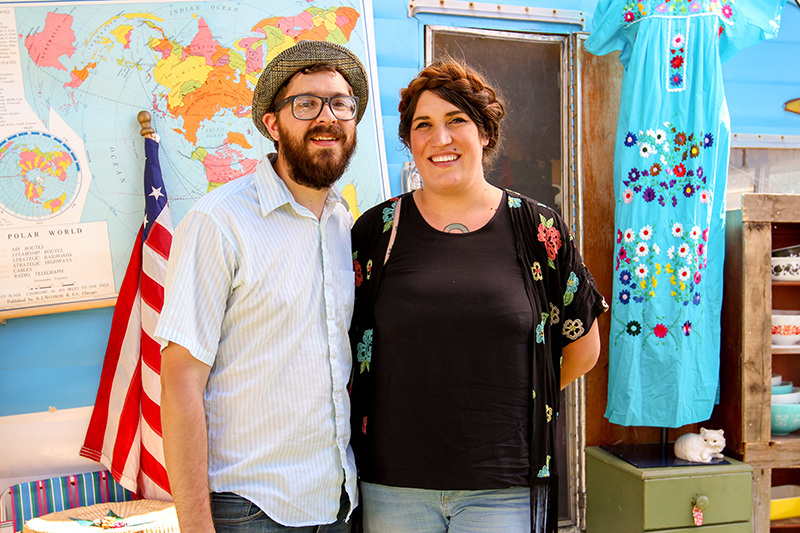 The couple also has a selection of their items at Rewind Exchange in Provo and are hoping to open a brick-and-mortar store of their own soon in the next year.